Amidst the buzz of urban development, it’s nice to find a place that encourages people to slowly sip and savor. Housed in a modern glass tower in the PDX Pearl District, Ovation Coffee & Tea provides a surprising departure from a frantic world. 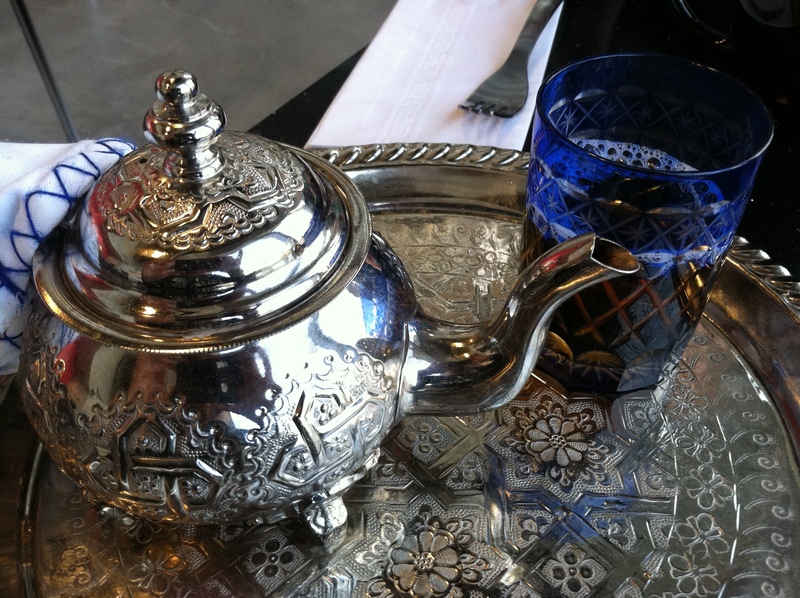 Enjoy authentic Moroccan teas brewed to order with fresh (not dried) leaves. Specialties include Mint with spearmint, Sheba with sage and Luwessa with verbena leaves. Prepared with TLC by the owners (whose family moved here from Morocco ten years ago), the teas are definitely subtle vs. the in-your-face flavored drinks found elsewhere. The cafe menu also offers a variety of sweets, sides and sandwiches. The corner location provides the perfect spot for people (and dog) watching. You’ll want to spend time in this happy spot … and return often.